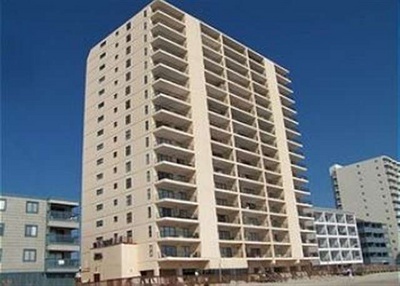 Situated along North Waccamaw Drive in the quiet, family-friendly beach community of Garden City, Atalaya Towers is just minutes from all the excitement of Myrtle Beach, yet it enjoys a less hectic and less crowded location, Atalaya Towers. Read more about Atalaya Towers real estate. talaya Towers is less than a half-mile from the famed Garden City Pier, and less than five miles from the Myrtle Beach International Airport. Other, nearby points of interest includes the Myrtle Beach Pavilion, Broadway at the Beach, Fantasy Harbour and several, championship golf courses. All of the fantastic dining, shopping, family entertainment venues and outdoor recreational activities of Myrtle Beach are just minutes away from this prime, Garden City resort! Take a short drive along Highway 17 and spend the day exploring all of the sights and sounds of Myrtle Beach, and then drive back to the serenity of your spacious condominium unit at Atalaya Towers! 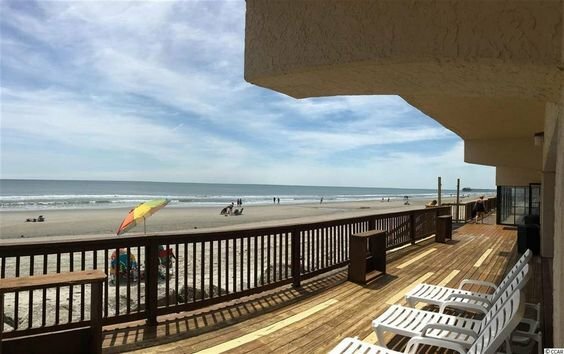 The picturesque, oceanfront location makes enjoying the windswept dunes, the warm, salt water breezes and the pristine, white sand beaches of the Grand Strand a delight from the privacy of your expansive balcony. Atalaya Towers features three-bedroom, two-bathroom condominium residences which include a king-size bed, two twin beds and a full sleeper sofa. Each residence comfortably accommodates eight people. Other features of the residences of Atalaya Towers include spacious, open floor plans, color televisions with DVD players, VCRs and CD players, wet bars, washers and dryers and fully equipped kitchens with dishwashers and microwaves. Linens are also provided at Atalaya Towers for a nominal fee. 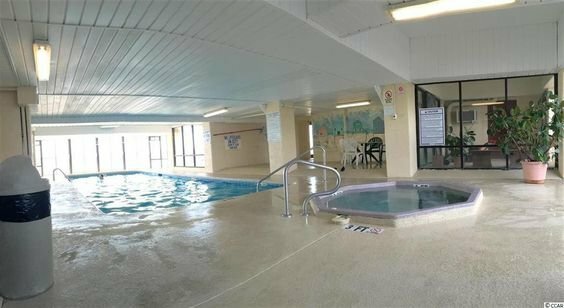 The fantastic, family-friendly water amenities of Atalaya Towers include an outdoor swimming pool, an indoor (seasonally heated) swimming pool and an indoor hot tub.